These brows are designed for people who want more definition in their brows. It gives a powdered effect underneath your natural hair therefore the brows appear much fuller and more defined. It will enhance the shape, and give more emphasis on the style and arch. Natural hair strokes brows are the most requested treatment as it gives very natural look. 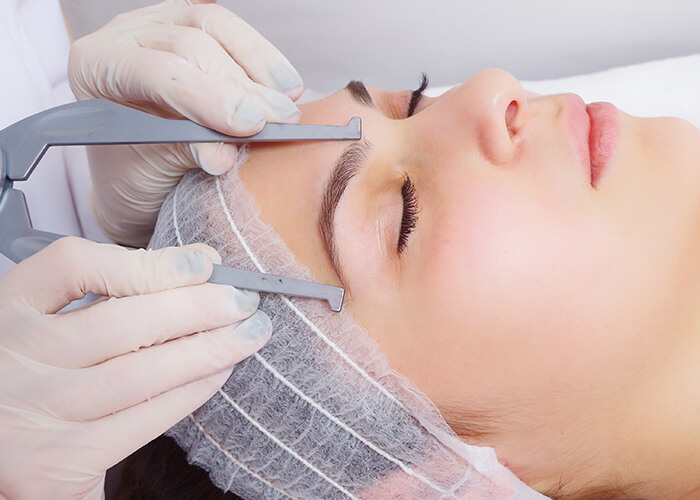 It is perfect for clients who suffer from alopecia, years of over-plucking, hormones, chemotherapy or anyone who needs their brows to appear fuller and perfectly shaped. Ania always follows the natural hair grow which simulates the natural hair. Beautiful, subtle effect suitable for everyone! Combination brows are a bit of both, you can have perfectly defined and natural looking brows all in one. It is a perfect combination of natural hairs strokes and powder for a bit of extra definition. Microblading is the most natural looking brows technique out there. Using tiny blades instead of a digital device and very precise hand movements we can achieve a beautiful brow that everyone dreams of! 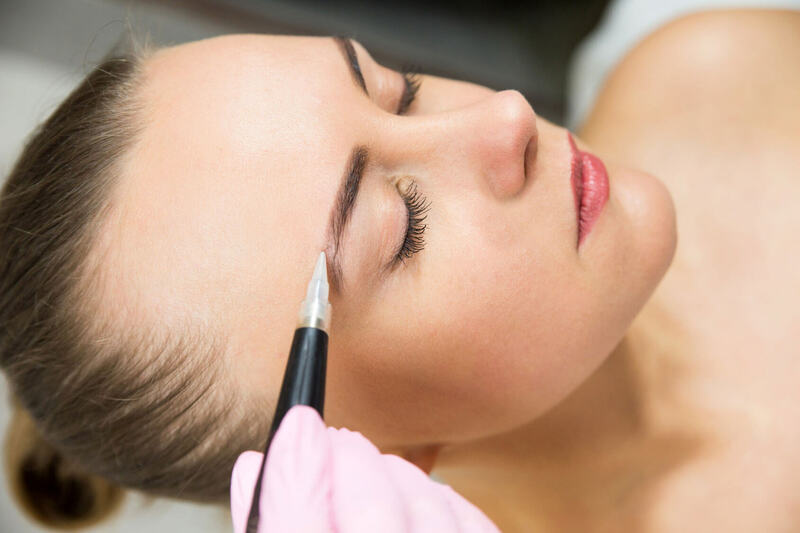 Microblading is perfect for everyone looking for natural looking brows, Alopecia sufferers, over-plucked eyebrows, chemotherapy patients or simple anyone who is looking for natural eyebrow enhancement. Male eyebrow reconstruction has become in demand treatment recently. 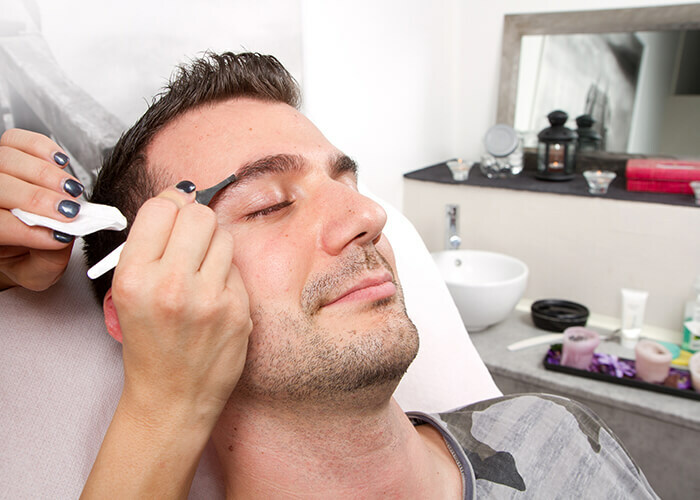 Whether you suffer from hair loss, alopecia or simply just want to add fulness to your eyebrows, male eyebrow reconstruction is the treatment for you! Don’t worry about eyebrows looking too “feminine”. Ania has worked on many men including alopecia suffered and successfully created masculine type of brows. 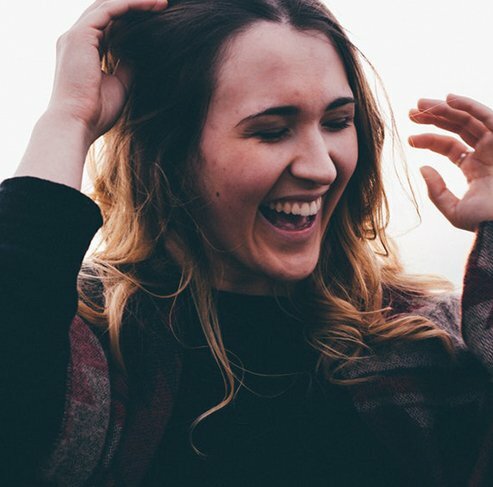 Recently, Ania has been invited as a conference speaker as a “Male Eyebrow Specialist”, which proves she is one of the very few male eyebrow specialists out there! 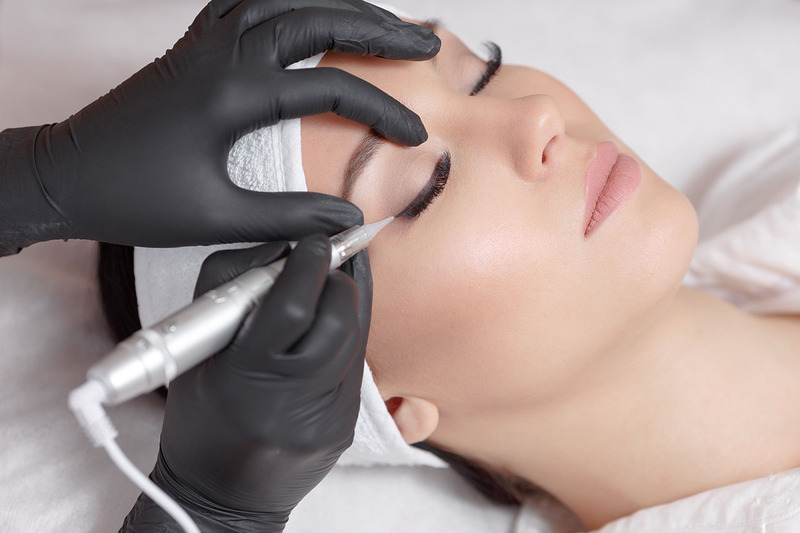 Eyeliner enhancement is a treatment which will enhance your eyes without the eyeliner look. Very subtle and will open your eyes instantly. It gives a look of a fuller lashes as the pigment is implanted between the lash roots. For those who desire more definition this is perfect eye treatment. Ania will analyse the shape of your eye and will choose the best eyeliner style to suit you. Lip contour adds perfect definition to your lips. No need to apply that lip liner ever again! Lip blush is the most popular lip treatment of choice. It is a defined lip line blended towards the body of the lips giving them beautiful shape and fullness that we always dream of. Due to ageing, lips loose their shape, the line washes off, lipstick smudges – this treatment can fix all of that instantly. No more lipstick and smudging. Beautiful and subtle enhancement to your lips. For those of you that don’t think lip blush is enough. This treatment redefines the contour and lip colour which instantly gives the lips fuller appearance.